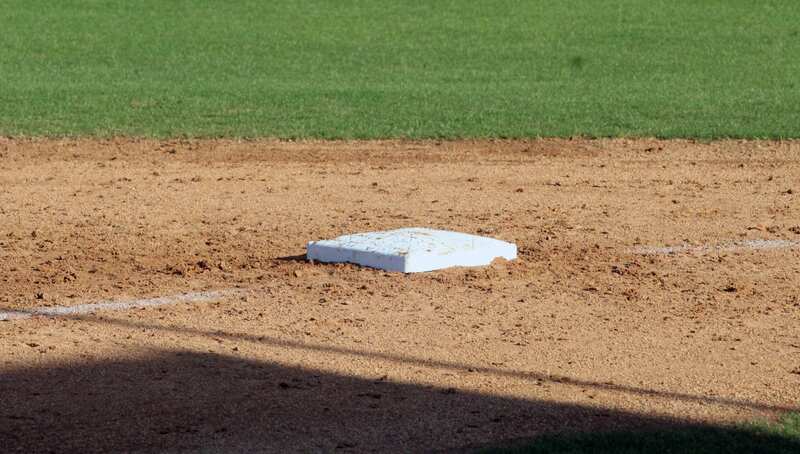 The Airline Vikings and the Benton Tigers won non-district baseball games Monday. Airline defeated Minden 19-14 in Minden. The teams combined for 25 runs in the final two innings. Benton routed Many 9-1 at Benton. At Minden, Airline trailed 5-2 after four innings. The Vikings then exploded for eight runs in the sixth and nine in the seventh. Minden also scored nine runs in the ninth. Airline’s took advantage of six walks and a hit batter in the eighth. Cole Broadway, Bryson Connell and Chris Hayes had singles. Hayes smacked a two-run homer in the seventh. Hunter Hollis had two singles. Harrison Tauzin and Dalton Burrell also singled. Three Vikings reached base on walks and two were hit by pitches. Minden had five of its 14 hits, all singles, in the bottom of the seventh. Jerry Couch hit a two-run homer in the fourth. Hollis led off the inning with a single. Hayes went 3-for-4 with four RBI. Hollis finished 3-for-6. Couch was 2-for-4, including a double, with three RBI. Connell had three RBI and Broadway two. Airline (9-16) was scheduled to play Ruston in another non-district game at home Tuesday. Minden dropped to 13-6. At Benton, Andrew McPherson allowed just three hits and struck out 11 in five innings. Eight Tigers combined for nine hits. Cade Scott went 2-for-3 with two RBI. Brennan Blaylock and Garrett Hable had two RBI each. Benton (14-9) was scheduled to play Woodlawn in a District 1-4A home doubleheader Tuesday. NOTE: The above report is based on teams’ official GameChanger accounts.